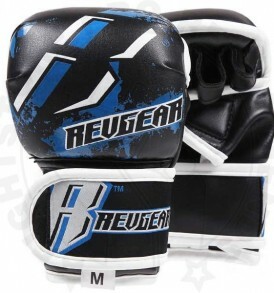 Founded in 1996 by Paul Reavlin, American MMA brand Revgear have come to Ireland recently with a bang. 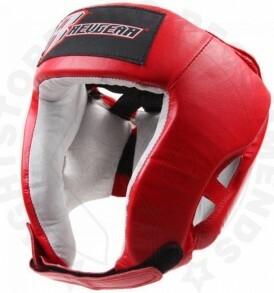 Through their sponsorship of excellent UFC fighters such as Jimi Manuwa, Andy Ogle, Chris Camozzi, Tim Kennedy, Ross Pearson and more, the brand continues to be the leading innovator of martial arts equipment. 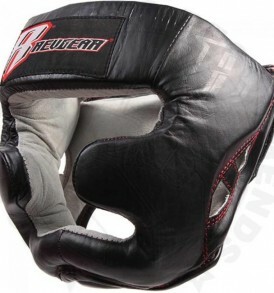 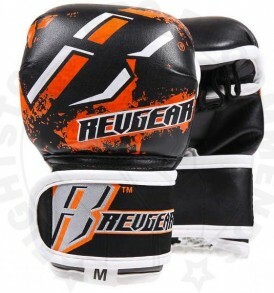 Specialising in MMA equipment but producing a great range of quality Boxing and Muay Thai gear, Revgear produce unbelievable standards of equipment. 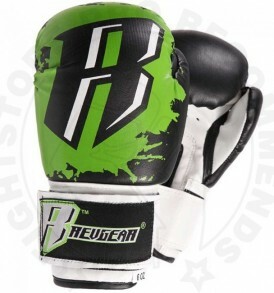 Their Gel Defender Shinguards are top class and their fight shorts are great as well as their gloves being considered to be one of the best Boxing gloves available on the market today. 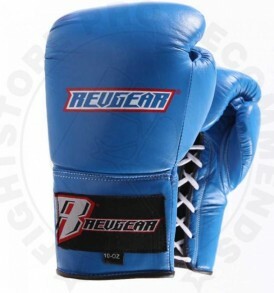 Training with Revgear products will never be more powerful or effective! 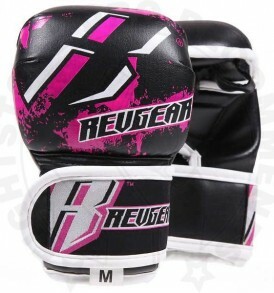 A full range of MMA equipment supplied and stocked by the Irish distributor, Fightstore Ireland.